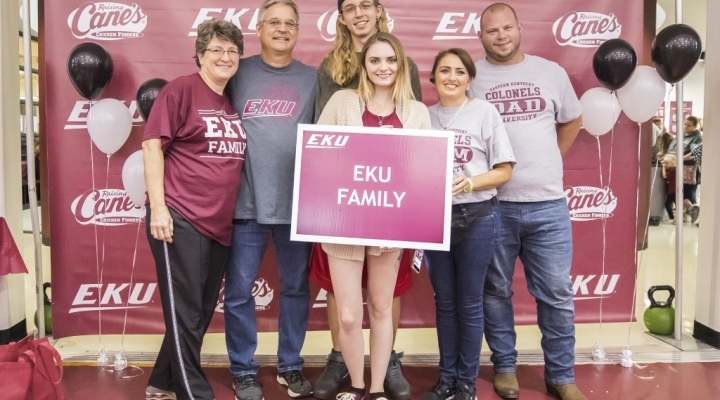 Family Weekend allows you to make memories as a Colonel family through fun-filled, family-friendly, Colonel-spirited activities. 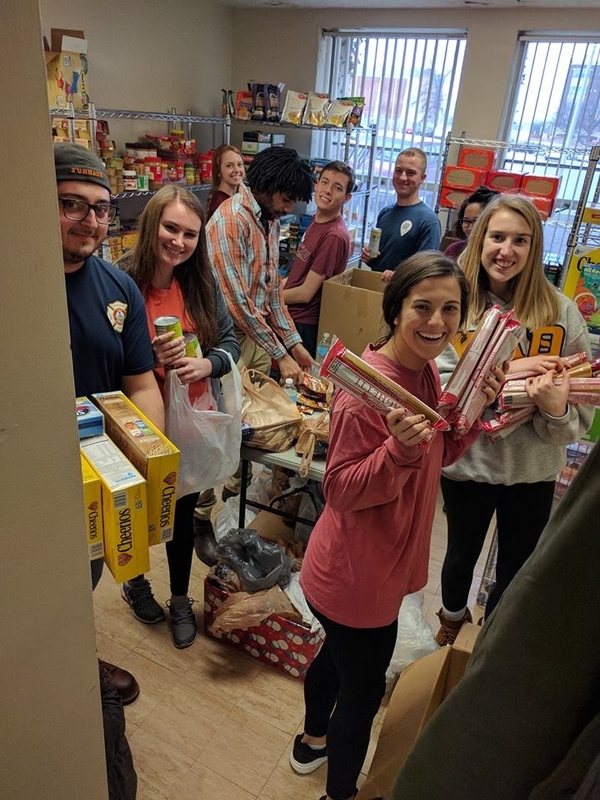 Family Weekend occurs before midterms annually, and allows parents, family members, and friends to make memories with their Colonel and be a part of the campus community. 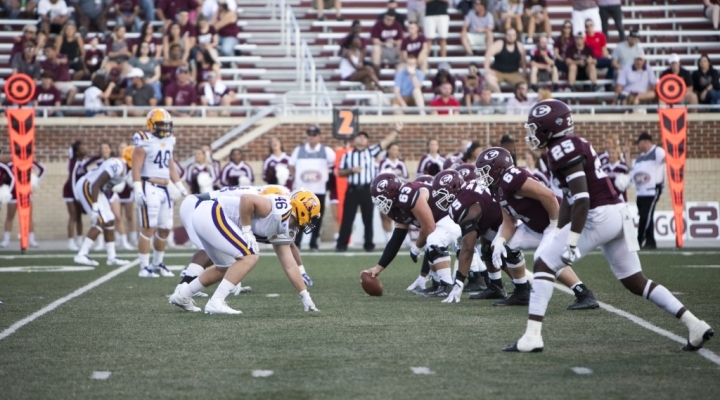 The weekend is home to many traditions such as the Family Fun Day, Family of the Year contest, and cheering on the Colonels at the home football game. Whether you have a first-year student or senior, Family Weekend is wonderful time to join us on campus! Family Weekend 2019 details be shared this summer. 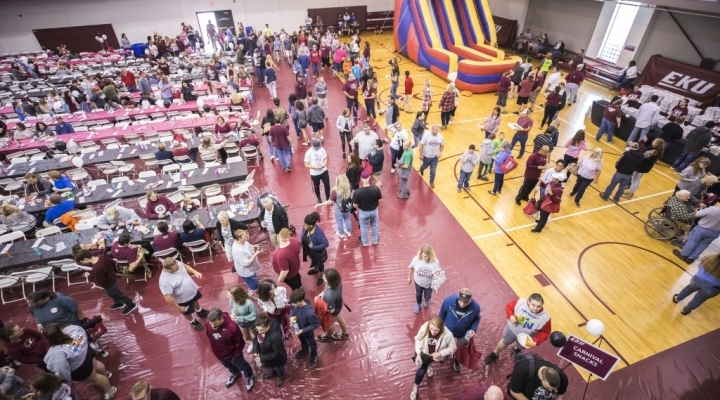 Please see our other links to find details regarding Family Weekend 2018 to get a sense of the fun-filled weekend!